Ramadan is that Holy Month of the year for which every Muslim wait as this month brings lots of blessings with itself but like last year, this year Ramadan is again coming in the hottest month of the year that is June. Fasting in the month of June is not less than a big challenge if one also has to work for a whole day. During fasts, Sehri is the most important meal as the whole body relies on it for the whole day. So if you want to keep your energy level always in good position during the month of Ramadan, all you have to do is to eat healthier and proper sehri. Here are 5 best sehri meals that you can have for your sehri in order to keep yourself well hydrated and energetic whole day long. Oatmeal and banana are the two things that are enriched with lots of essential elements needed to keep body healthy and fresh. When both are blended together along with milk they form a perfect smoothie that is enough to keep the body hydrated and a stomach full for the whole day long. 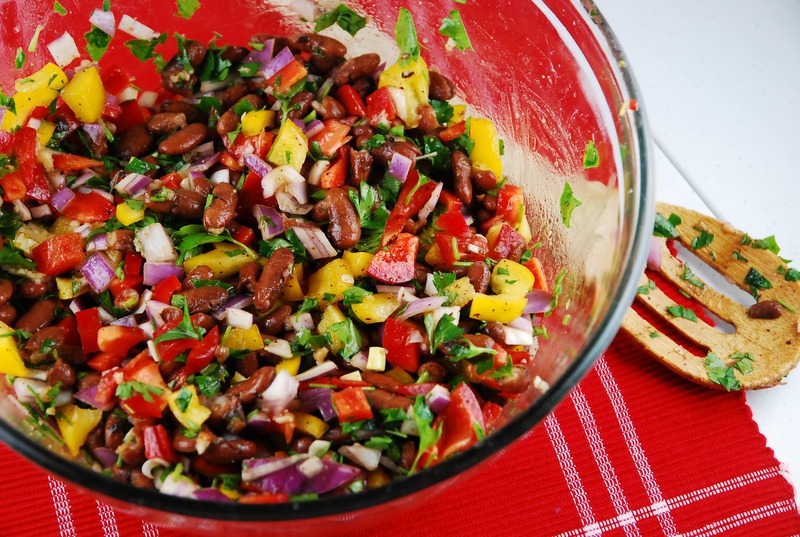 If you are really diet conscious and want to lose your excess weight along with fasting or if you want to eat something very light but healthy at sehri time, Red beans salad is what you are looking for. 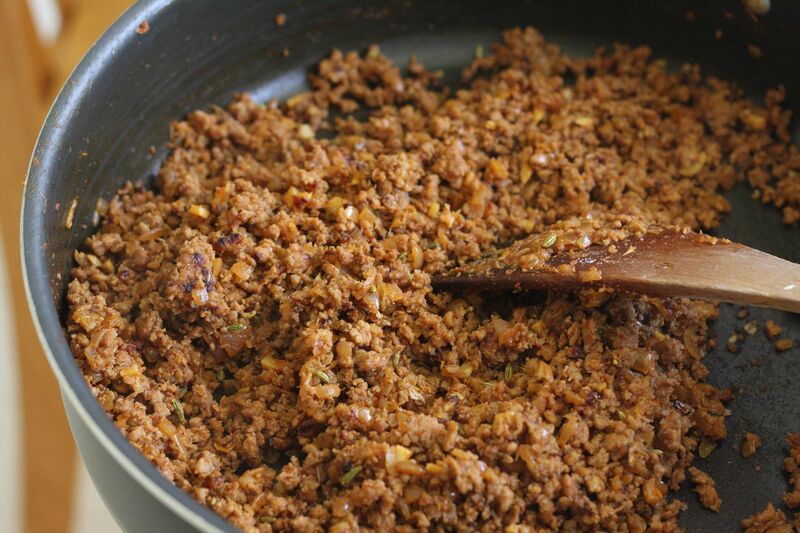 It is very low in calories and packed with fibers and proteins. This can be a best meal at sehri time for fruit and sweet lovers. Fresh fruit salad is something that can not only make you fresh at sehri time but also keeps your body hydrated and full of energy for the whole day long. Fruits are easy to digest and can fill your tummy easily. You can make your fresh fruit salad by mixing two or three types of fruits with sugar syrup. 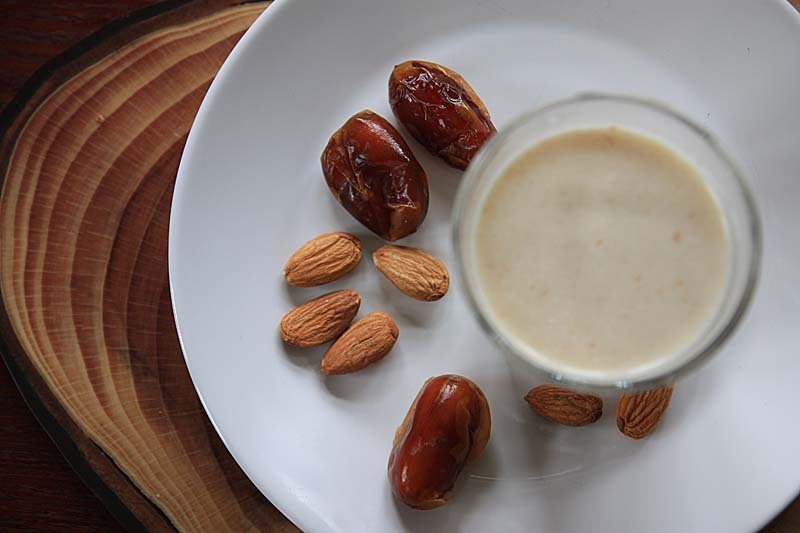 For those who wants to take something heavy and energetic at sehri time, date milk is best for them. It is full of nutrients that are essential to keep body healthy and energetic for a long time. This meal is a love of everyone at sehri time and why not? It is not only delicious but also helps a body to maintain its energy level for a whole day, so you must have it at sehri time to make your fast better than before.